Ritual is the act of sanctifying action – even ordinary actions – so that it has meaning: I can light a candle because I need the light or because the candle represents the light I need. Christina Baldwin “Life’s Companion”. 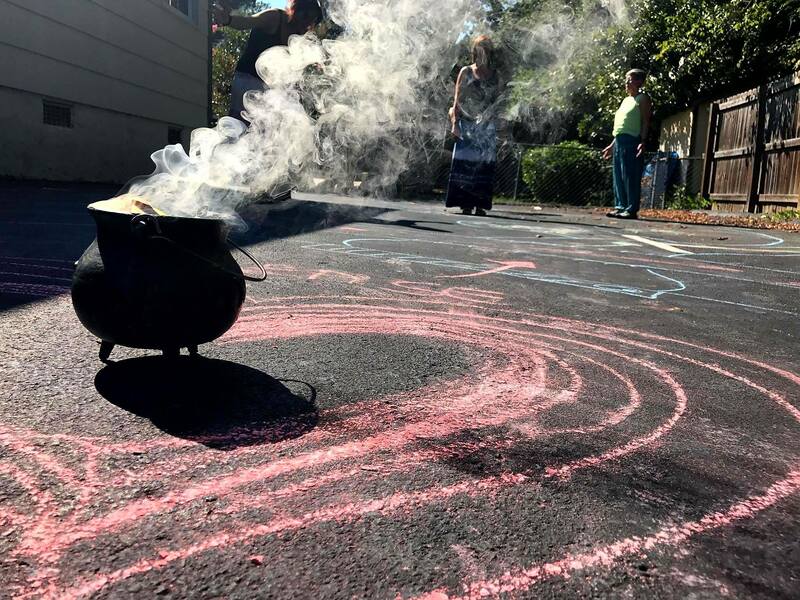 Ritual serves many functions, including creating a sense of community and connecting us to the divine within us. Ritual can be created for any occasion. In our Minerva’s Circle of this month in Fayetteville, North Carolina, we shared the ritual of honoring our inner temple and releasing what needs to go, allowing room for the new to come into our lives. We read messages from oracle cards and shared thoughts. Melissa made a wonderful labyrinth so that we could all go inside and reflect on the changing of the seasons. 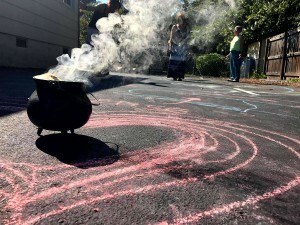 We made it our ritual, because we believe that within this intention lays a greater power. It was such an empowering moment! 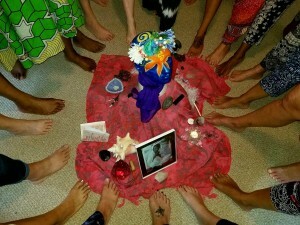 We also made a “swapping ritual” so that we open our hearts and minds to the new. Wonderful ladies dancing to the rhythm of ritual and change.